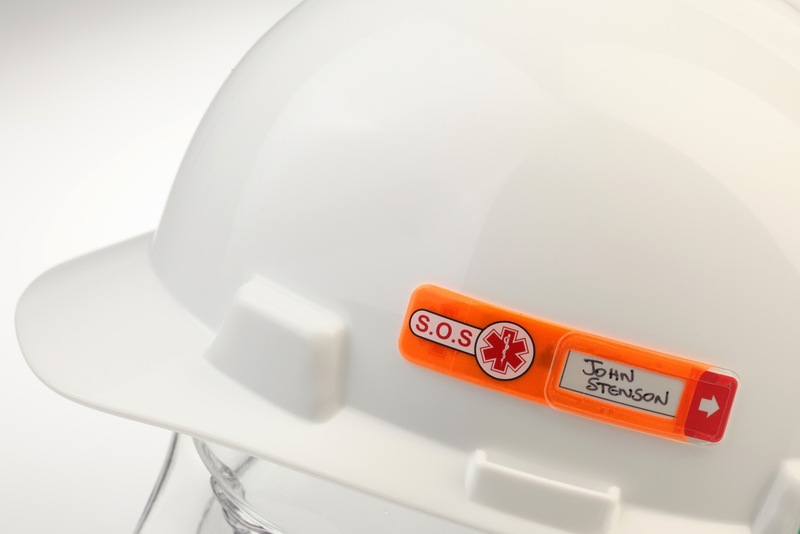 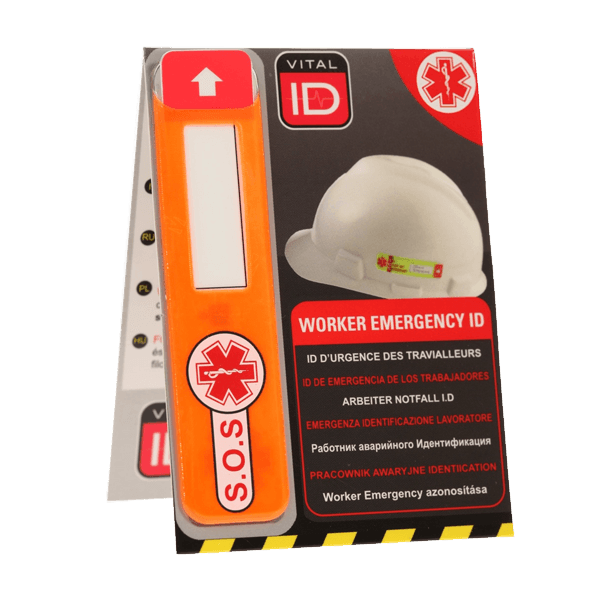 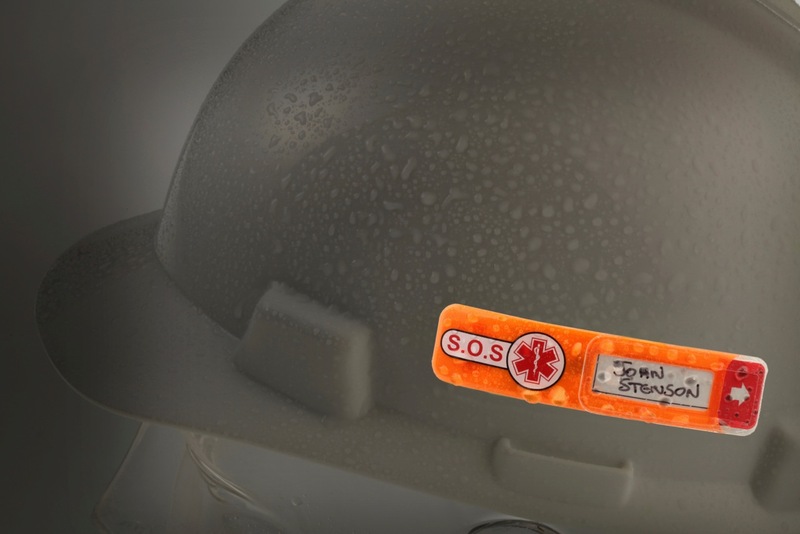 The WSID-02G Worker ID is ideal for work sites that utilize workers from mixed nationalities or for use by companies that operate within multiple worldwide locations. 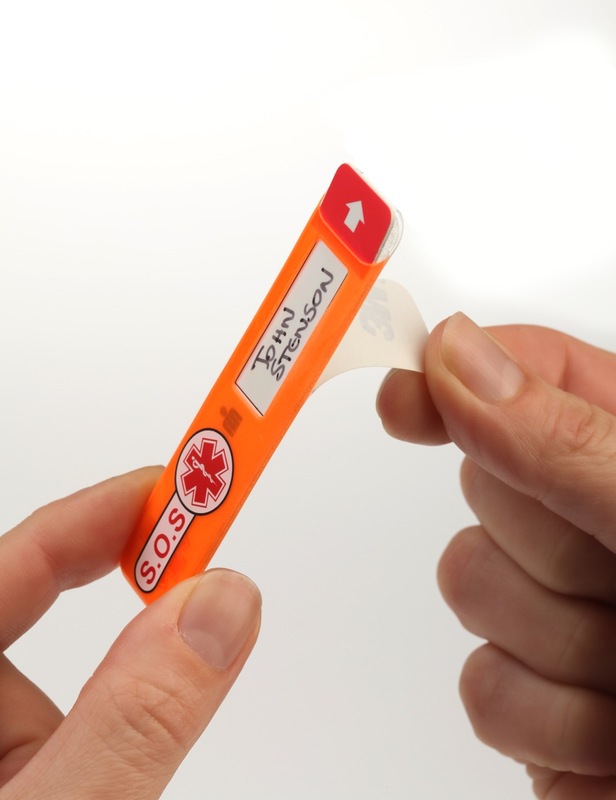 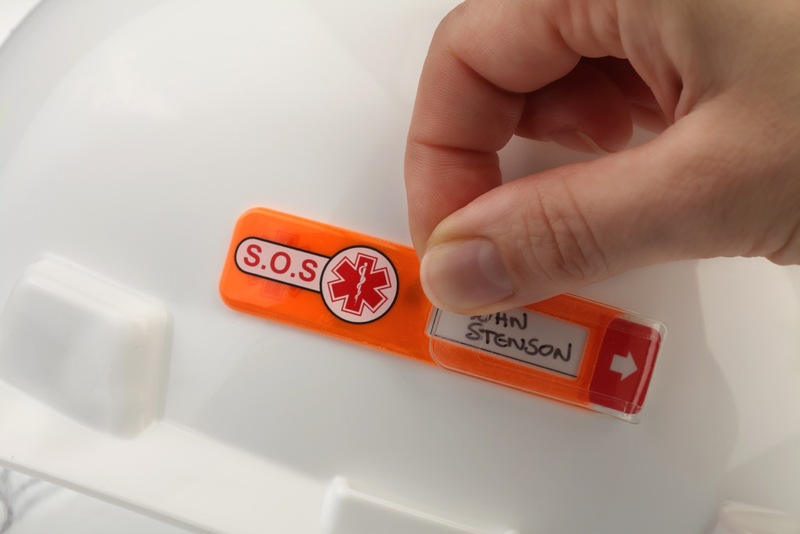 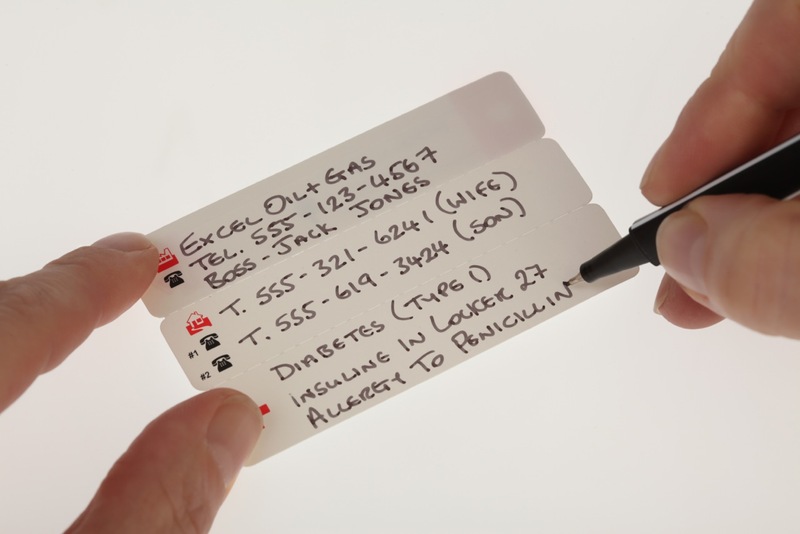 Based on our popular data window WSID-02, our GLOBAL USE WSID-02G utilizes internationally recognized symbols rather than text on both the ID sleeve and ID card within to ensure the effectiveness of the system in all languages and countries. 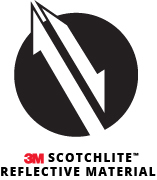 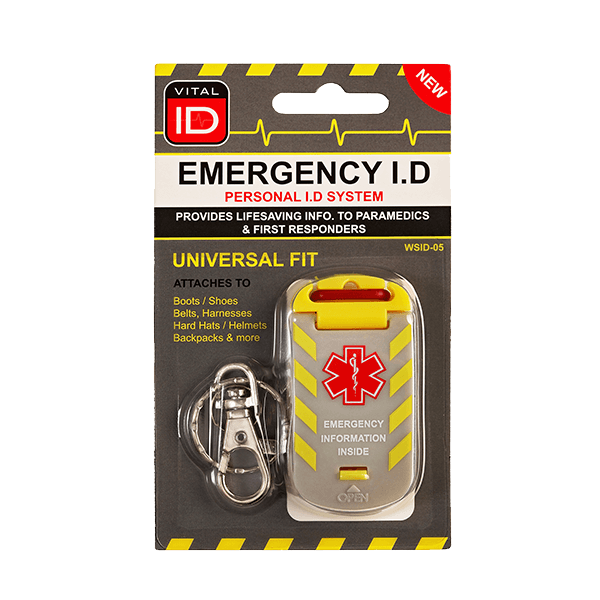 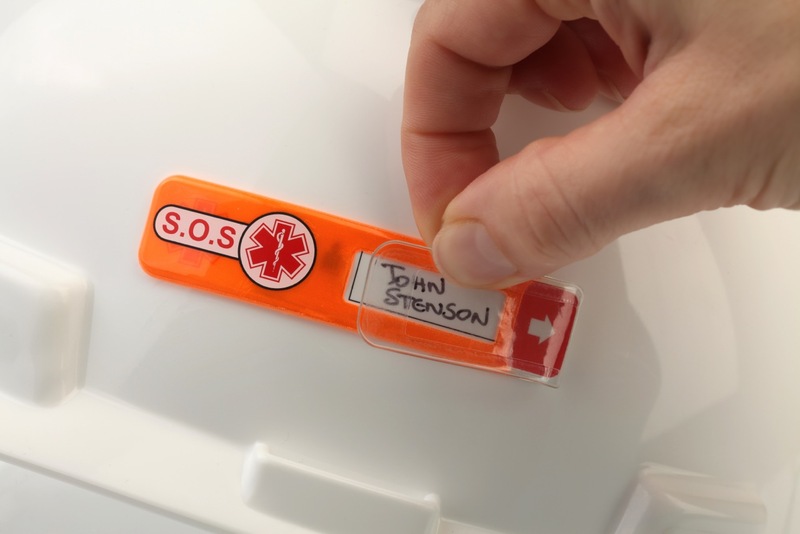 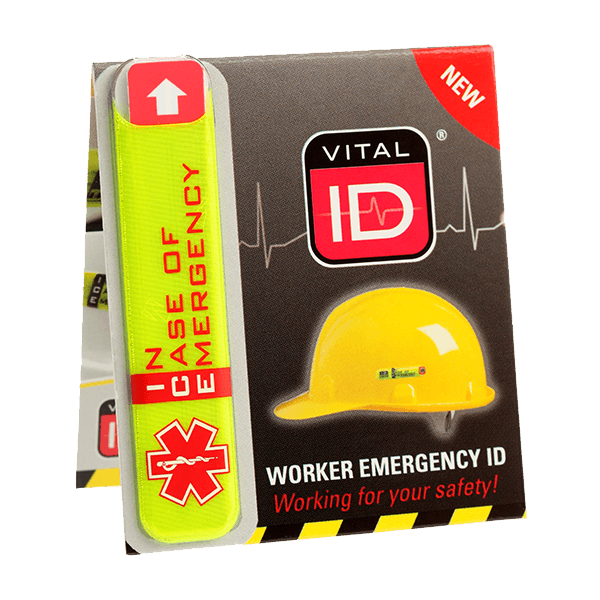 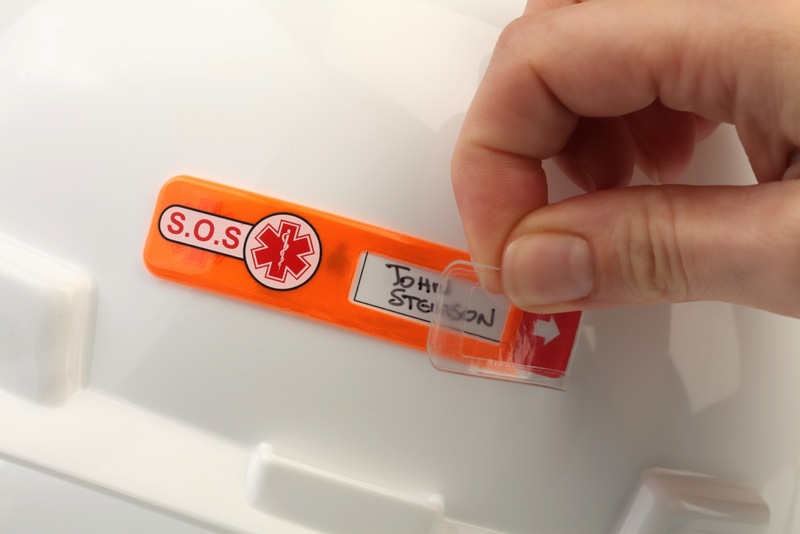 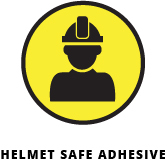 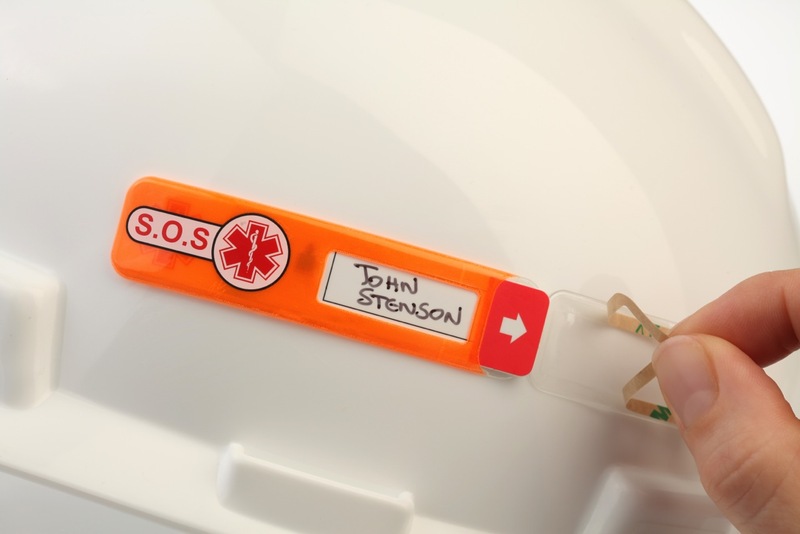 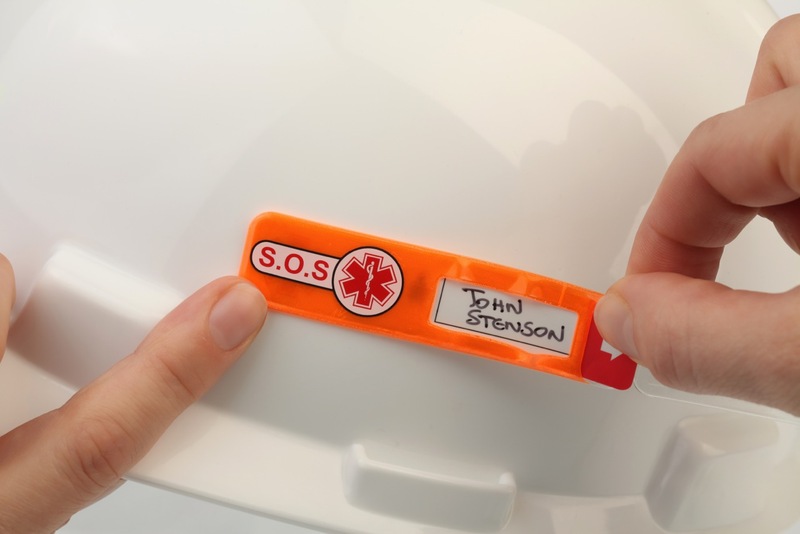 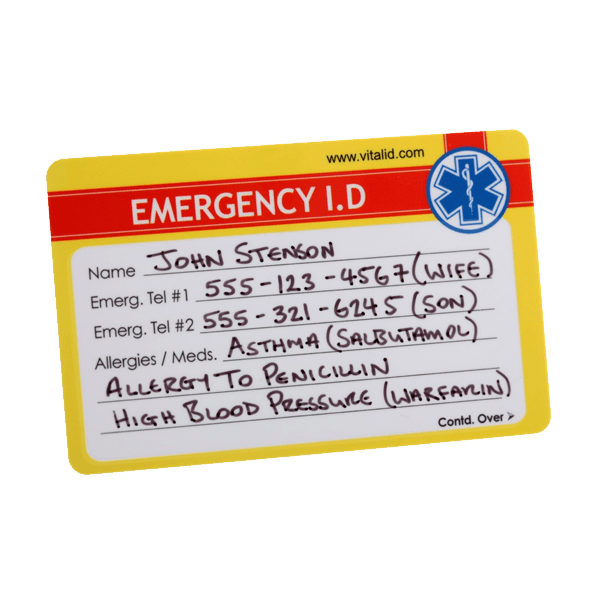 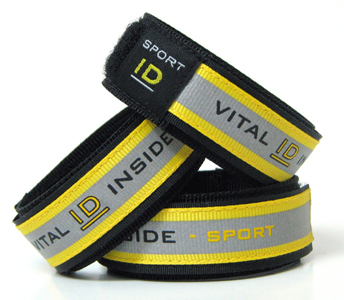 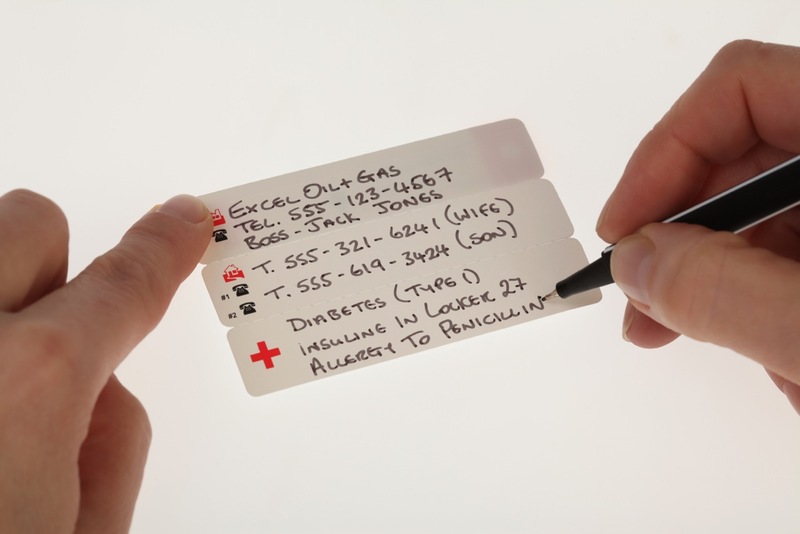 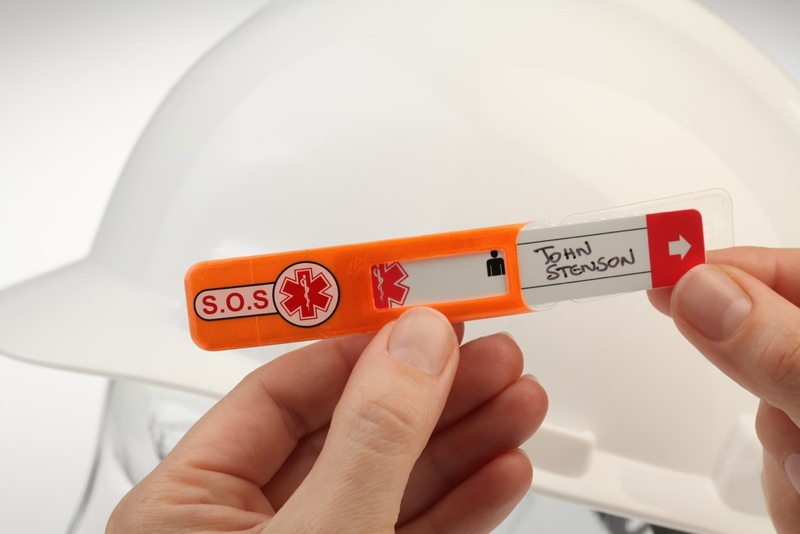 Our ID’s are versatile and can also be fitted to clothing and other work equipment such as harnesses, reflective vest and other PPE.